A man who was a newspaper vendor in Singapore and earned $50 a day has been convicted of illegally placing bets for an underground gambling ring for a website totaling $640,000 over a four-year period. He will not learn his sentence until the end of June. Or Poh Soon became the first person to be convicted under The Organized Crime Act, which became law in June 2016. Or symbolizes the continuing crackdown of the Singaporean government to stop illegal gaming. 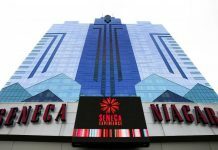 The country does not permit gambling other than as part of the state-owned lottery company. Or, who is 55, had a small newspaper business outside a large, open market in Singapore when he began talking to a regular customer who suggested he could earn more money by placing bets for other people. Or had placed small illegal bets from time to time in the past but nothing on a large scale. This time, Or was collecting bets for offshore lotteries 4D and Toto, which are used by several websites as an illegal moneymaking scheme. Or was collecting money for the website, www.peng888.com. He did not pay out the winners of the lottery but instead collected money for the lottery to purchase tickets for the two lotteries, which had weekly drawings on different days. 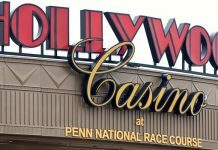 It is estimated that Or won (or collected) $640,000 in illegal bets over a four-year period. Or communicated directly with another agent who represented the website, as well as frequent gamblers who placed bets with him. While Or did not get to keep the total amount, he did manage to pocket between $60,000 and $100,000 for his commission. If one of the players Or collected from won any money, he would receive a bonus of 5 percent of the person’s winning total. Singapore is a developing country. The average worker makes about $700 a month, which places the person below the United States’ poverty line. Or, just like many other Singaporeans, was looking for some extra income to support his wife and children. An informant told the police that he noticed Or was collecting money from strangers who did not buy a paper. Or was picked up during a police sting in 2016. 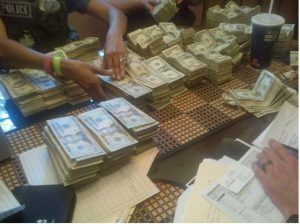 At the time of the police operation, the government authorities seized 49 people and more than $25.5 million in cash. This was one of the first sting operations conducted after the new legislation was passed, and Or was one of the first six people charged under the new law. The payout Or received was substantial, considering the amount of work he performed. He recruited his own men to gamble on the illegal lottery and built a network of more than 20 people, which collected money from others by offering them cheaper rates than the state-owned lottery company, Singapore Pools. When Or had the money collected for the day, he would message someone, and that person would come and pick it up. Over time, Or managed to increase his commission to 10 percent per collection. Or’s conviction is meant to have a chilling effect on illegal gambling in Singapore. 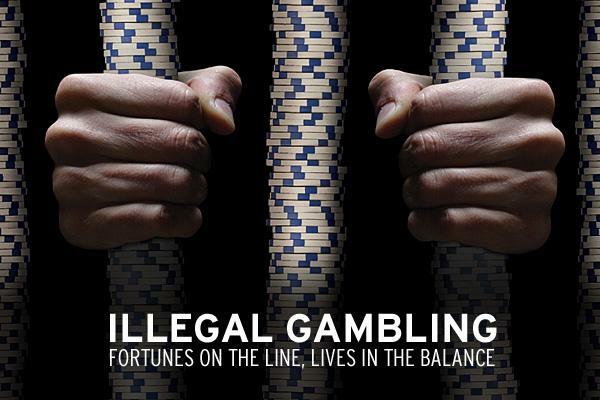 The country has estimated illegal gambling revenue to be in the hundreds of millions of Singaporean dollars. While millions of people play the state-owned lottery each week, many more play on offshore gambling sites, as well as illegal lottery sites. Or is just an example of what could happen to people who want to act as a middleman for booking agencies, whether in person or online.